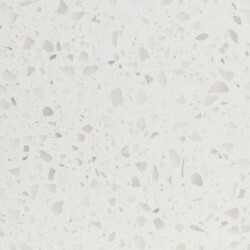 Kitchen Creations, Inc. is currently stocking two 3cm quartz surfacing colors: premium color Bianco Terra and classic color Ice. Our kitchen counter tops look great. Thanks for your promt and professional service. Looks like a new kitchen! Will recommend Kitchen Creations to others needing your products and services. My granite counter tops look wonderful.The installers are very prompt,friendly,and clean up after the job is complete. Your wasting time and money if you decide to buy from anyone else in this area! 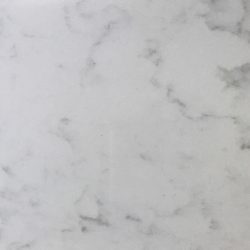 We are pleased that we chose Kitchen Creations for our granite counter tops. All members of the staff were very helpful and most professional. We were impressed with the installation crew who were very efficient and most courteous.